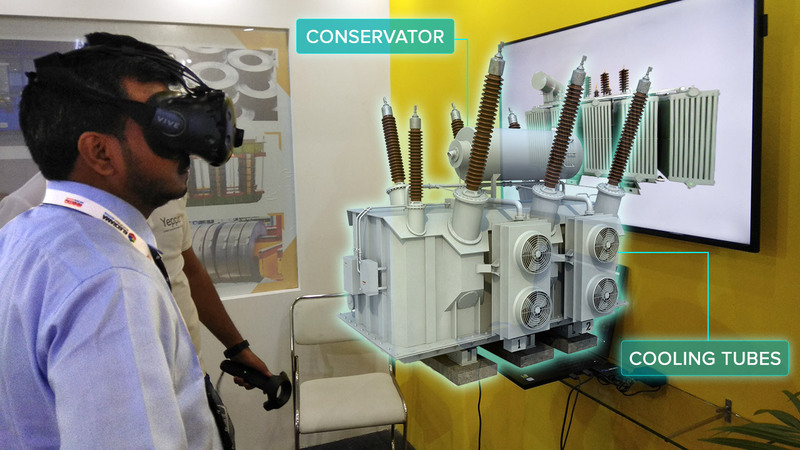 While augmented reality, mixed reality, and virtual reality in India have displayed their caliber in different business verticals, the extended reality is a new concept that incorporates the features of other computer simulated realities. 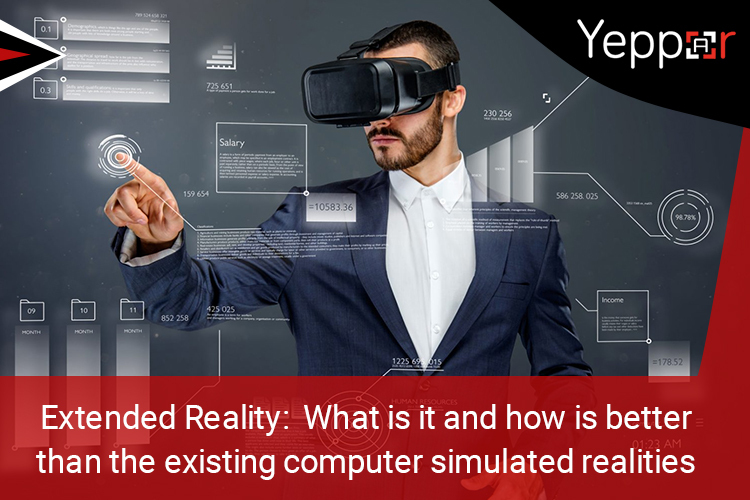 It is an amalgamation of different phenomena of AR, VR, and MR that has gained acceptance in the already dominated market by other simulated realities. 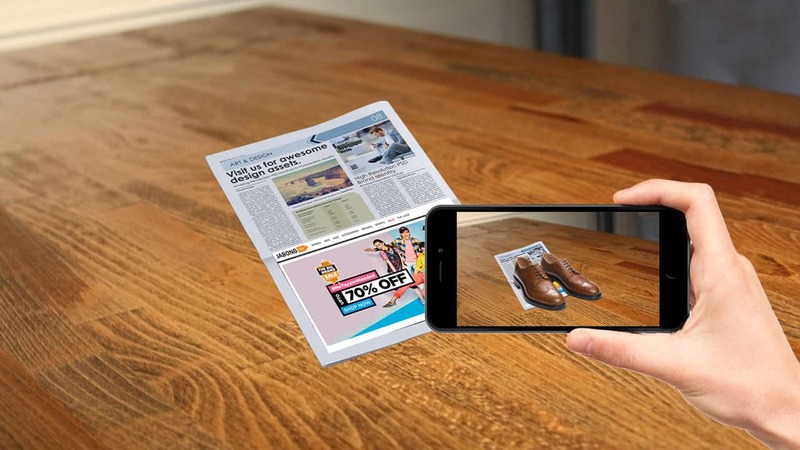 Augmented reality allows a person to visualize and see a layer of virtual content over the real world. 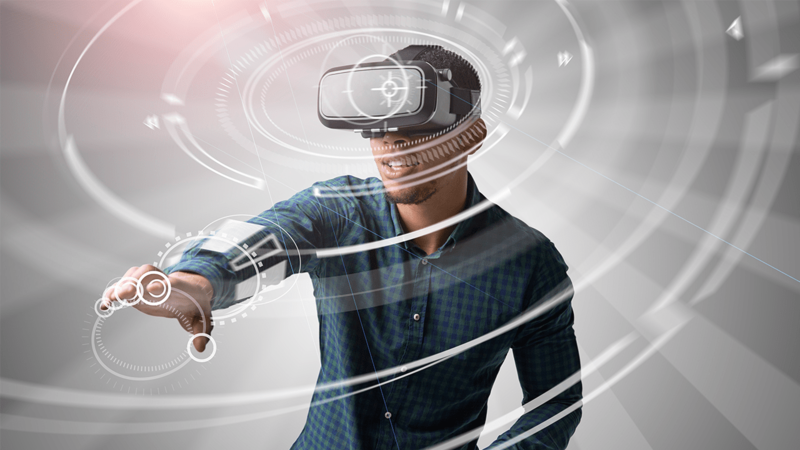 This technology augments or boosts the quality of the real world by adding new and specific digital features in the form of graphics, animations, and sounds. 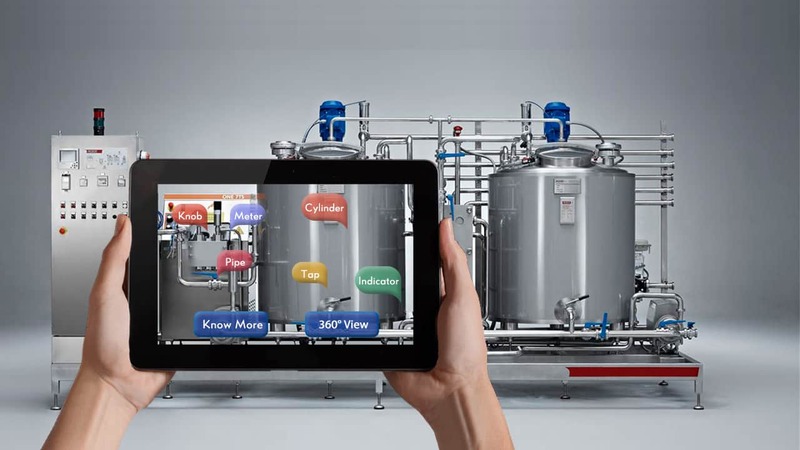 The interactivity with the digital content is less, but it can be accessed easily through an application on a smartphone. 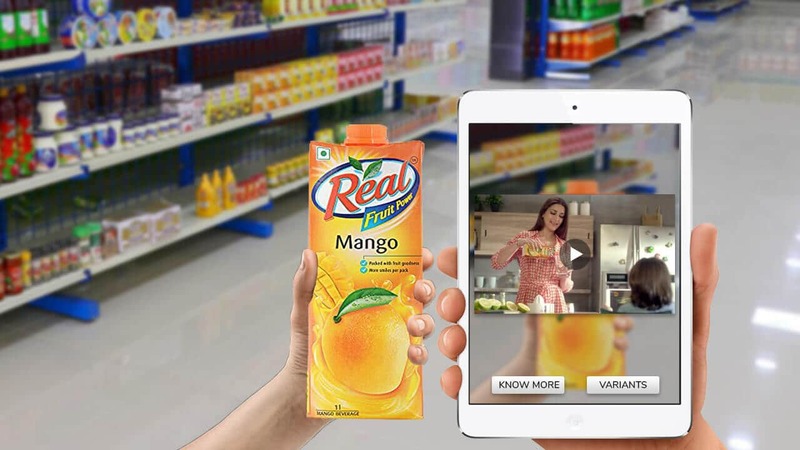 Augmented reality in India has seen various forms and is now available for commercial use also. Game Pokémon Go is the most appropriate example of Augmented Reality. Virtual Reality is quite different from augmented reality. Instead of overlaying content over the real world, it encourages users to submerge in a different world. By wearing a VR headset the user finds him in a different virtual environment. Virtual reality is the replica of the real world and allows users to interact with the virtual objects present around him in virtual reality. This provides humans an opportunity to build their own world and gain new experiences. 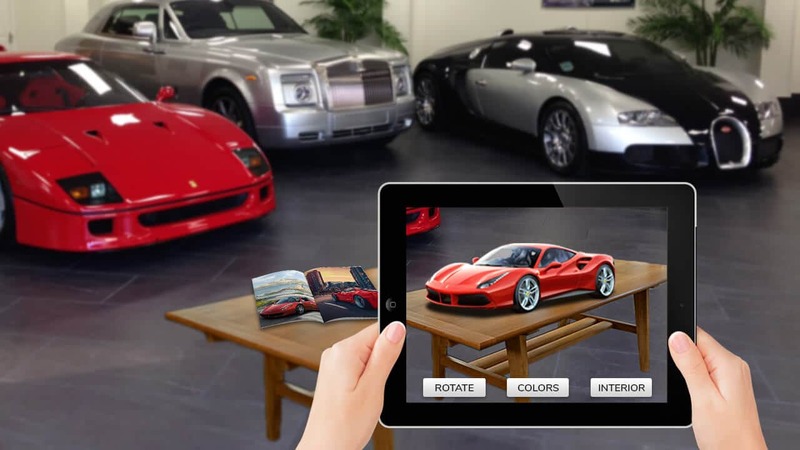 Mixed Reality allows a person to interact with both the real and virtual objects simultaneously in the real world. It allows the compilation of the best attributes of both the real and synthetic world. 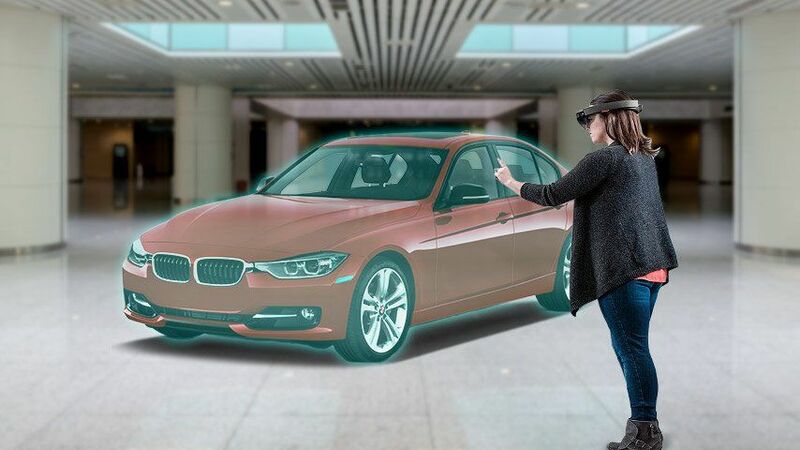 Mixed Reality is accessible through a special kind of goggles called HoloLens developed by Microsoft. It displays holographic projections on the visor of the headset and simulates the amalgamation of real and virtual objects. Now we know what all these realities do and how they can be accessed, we can dive deep into the essence of extended reality (XR). What is the extended reality? 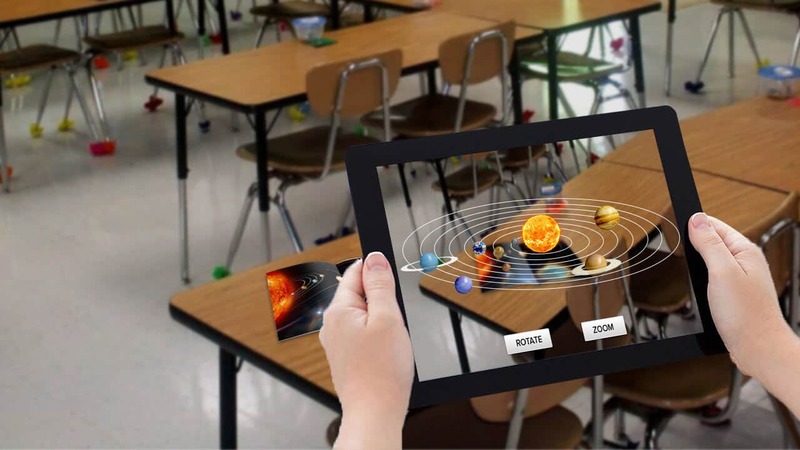 Extended reality combines the key features of AR, VR, and MR and everything related to these technologies. 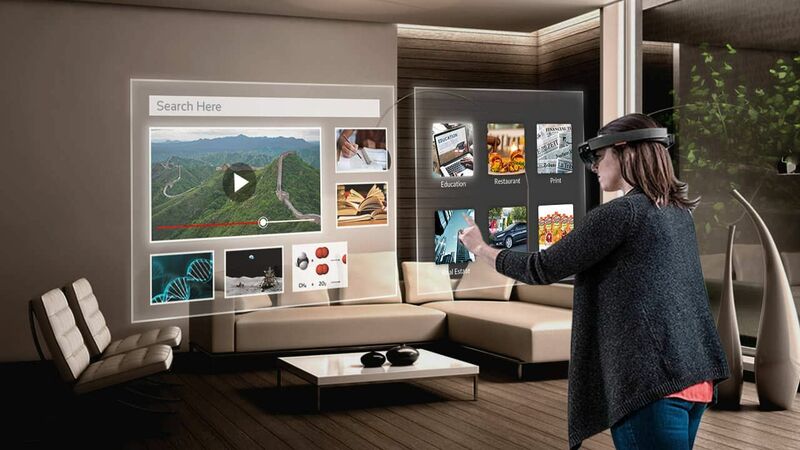 XR incorporates real and virtual environments and concern technological interaction between humans and machines. In clear terms extended reality is a broad term that incorporates all other simulated realities. Any innovation that occurs in the reality spectrum ripples the experiences showcased by extended reality. The main reason XR term was coined was due to the fact that it eliminates distance barriers. Extended reality banishes the restrictions due to remoteness and as a result, a number of businesses and industrial solutions became prevalent and are being distributed on a larger geographical landscape. 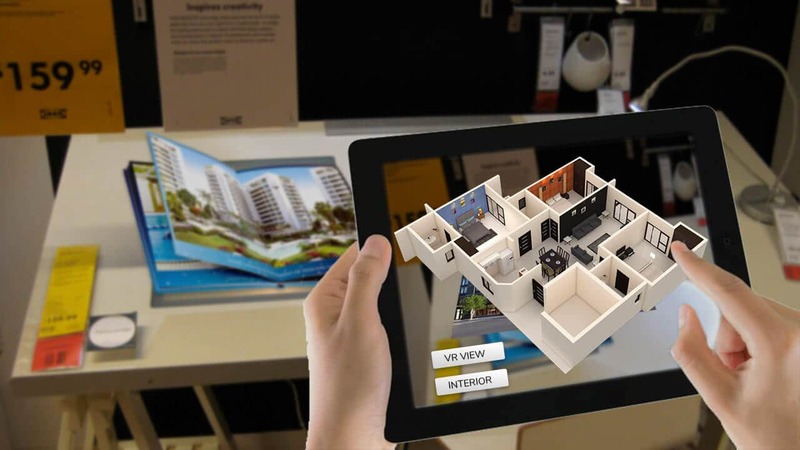 Extended reality also enhances the application of obtaining vital insights through better immersion and a 3-dimensional environment. XR not only encourages diverseness but also helps to better knowledge about more mental features like imagination and intelligence. The potential of extended reality has been appreciated by different businesses around the world and it offers a wide range of benefits to these enterprises. Extended Realities offers businesses a chance to let their customers dive into a series of dynamic world and let them visit a place of their choice without even leaving their living room. 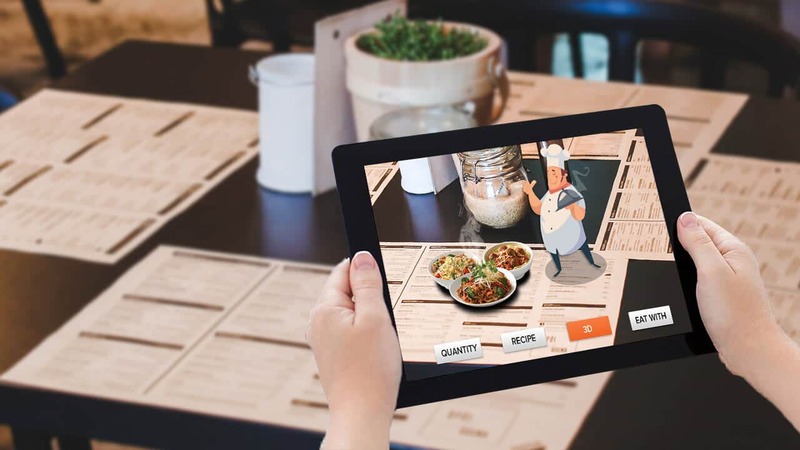 XR provides its users with a possibility to view the world in an interactive and engaging way making it a perfect tool for businesses to train their employees. Extended Reality let a person practice his skills in a safe environment without even worrying about compromising his security. Thus, it is an appropriate mode of training for military and medical personnel. XR eliminates erases cyber boundaries and makes data accessibility seamless. It removes distance barriers allowing people to smoothly access remote data. It does allow deleting remoteness but in doing so it also increases the threat of compromised privacy. Just like several other emerging technologies, XR is susceptible to cyber-attacks and data hacks. It also requires special gadget to be accessed that is very expensive and its long term application can cause temporary physical harms like eye disorders, nausea, or headaches. Extended reality offers various new ways of amusement but its long term usage can eliminate the necessity for communication making and reduce social engagement. 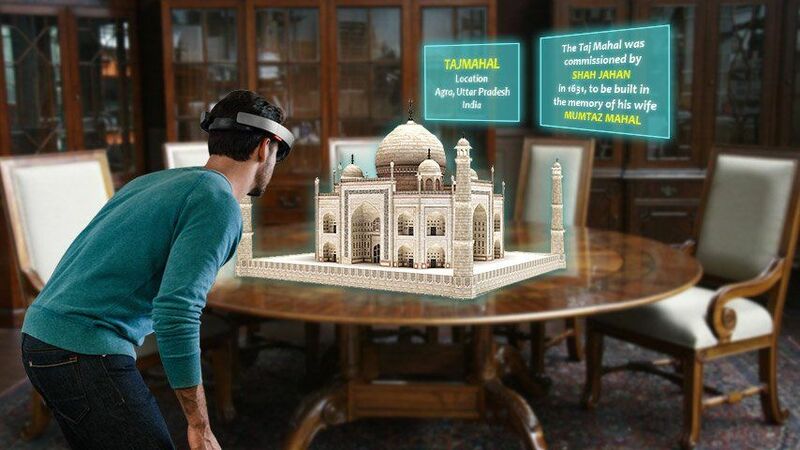 Various applications of Augmented and Virtual Reality in India have emerged. However, they lack the ability to share data across various platforms. Extended realities offer a variety of advantages and several businesses around the world are appreciating its usage due to its ability to smooth access to remote data. However, its application is a bit risky and requires suitable investments in term of time and money before it can be used at its full extent.